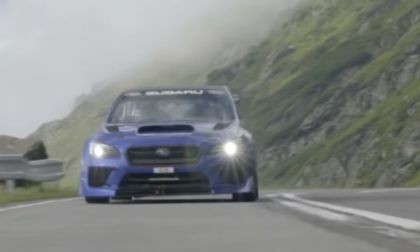 Subaru released the record-setting run on the Transfagarasan Highway. 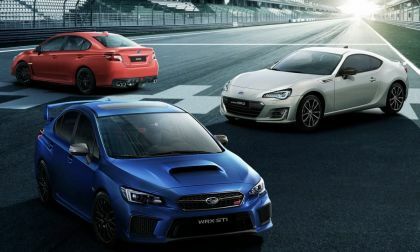 Watch Mark Higgins take the Subaru WRX STI Type RA for a wild ride. 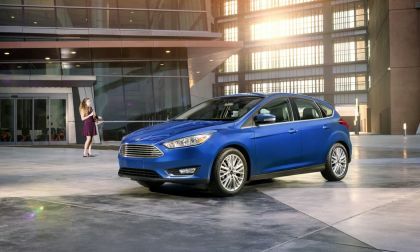 Ford is recalling 1.5 million of its Focus small cars, because of a problem with its plastic fuel tank could cause the engine to stall. 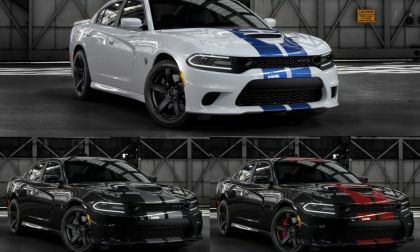 We still don’t have any word on more powerful versions of the Dodge Charger SRT Hellcat, but the company announced today that for the 2019 model year, the supercharged sedan can be ordered with three new dual stripe colors – including red, blue and silver. 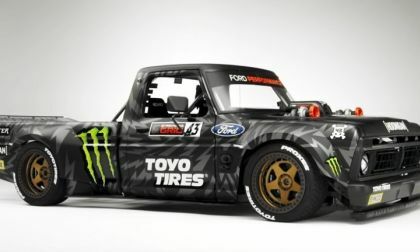 Ken Block has revealed the 1977 Ford F-150 which will play a key role in his next Gymkhana movie, but rather than a big V8, this high performance pickup packs the same V6 engine that motivates the LeMans-winning Ford GT race cars. 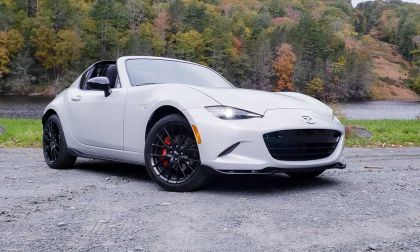 We test the 2019 Mazda Miata with the new engine updates and come away smiling. 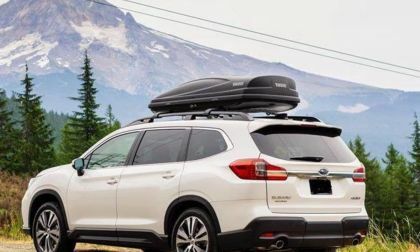 Subaru is the #4 most reliable brand in America according to Consumer Reports. 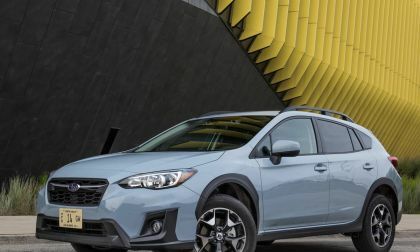 See why Crosstrek is the brand’s most-reliable model. 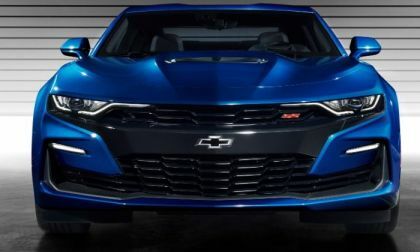 Unofficial reports indicate that the concept front end on the Chevrolet Camaro SS show that set to debut next week at the SEMA Show could be the new production front end very soon. 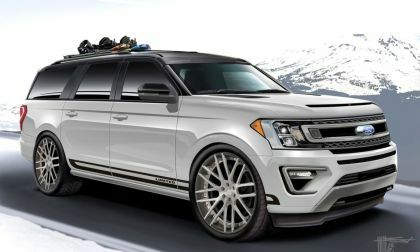 Ford is sending more than fifty vehicles to the annual Specialty Equipment Market Association show in Las Vegas. 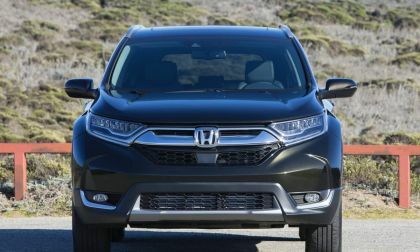 Five SUVs are designed to be show-stoppers! 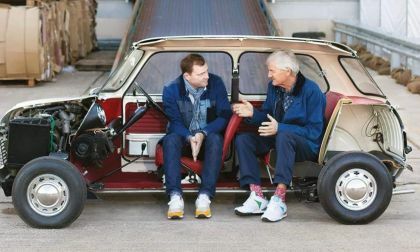 A couple of years ago, James Dyson, the engineer who has had a hand in creating some of the most innovative vacuum cleaner products over the last 20 years has bigger fish to fry. 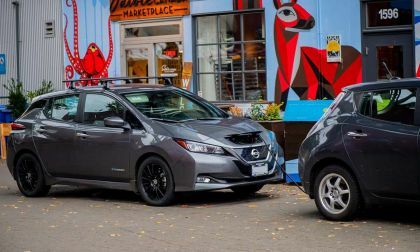 Sometime in 2020, the doors to an electric vehicle plant will open and new Dyson EVs will roll onto the market. Dyson recently chose Singapore as the site for his plant. 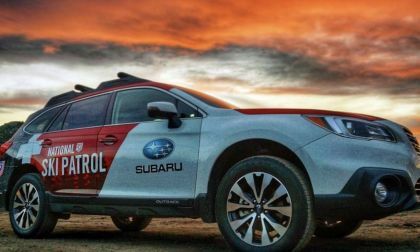 The National Ski Patrol swears by the Subaru Outback. 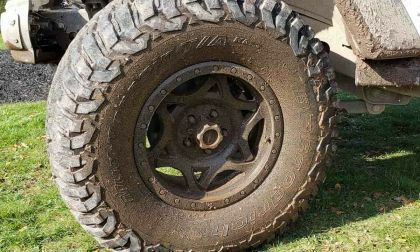 See what the NSP says about the all-wheel-drive vehicle. 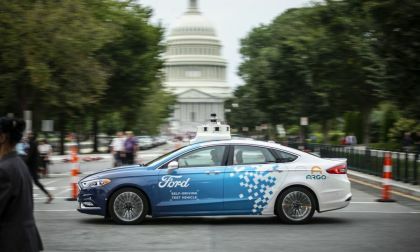 Why Ford is Taking its Self-Driving Vehicle Testing to Washington, D.C.
Ford is taking its self-driving testing to the government's nerve center, so it can be highly visible to the people who may set the guidelines for the industry going forward. 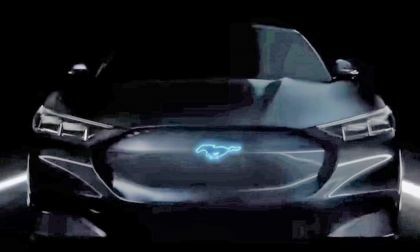 Read more about Why Ford is Taking its Self-Driving Vehicle Testing to Washington, D.C.
A new video from Ford Motor Company that talks about building the future reveals the shadowy car above that looks like a futuristic Mustang with a hybrid V8 and a glowing running pony logo on the grille – possibly previewing the next big thing to come once the GT500 has finally been introduced. 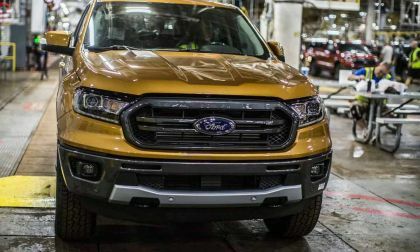 Ford's new 2019 Ranger began production today. 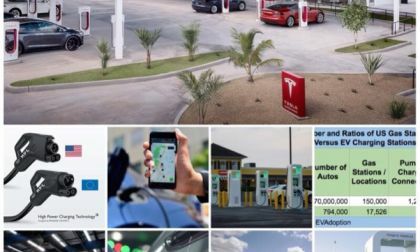 What we liked most about Ford's press release was its image of a worker nearby. 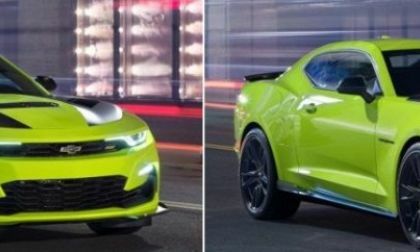 A recent customer survey from Chevrolet was posted on Camaro6.com, asking potential Camaro buyers whether they would consider a hybrid V8 with 545 horsepower and the ability to yield 24 miles per gallon combined with an upcharge of $8,000 – suggesting that the automaker could be cooking up a high performance hybrid muscle car. 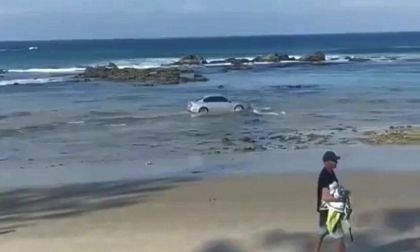 Could Subaru Be First Automaker With a Flying Car? 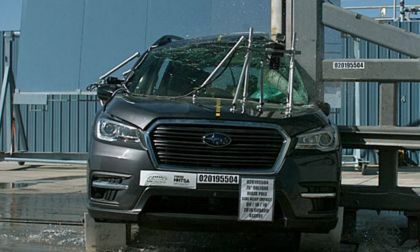 Subaru could be the first automaker with a flying car. 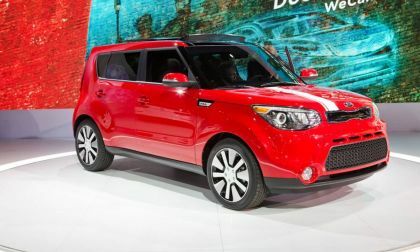 See what the Japanese automaker is up to. 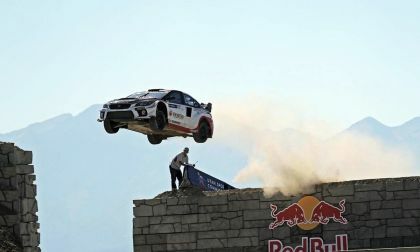 Read more about Could Subaru Be First Automaker With a Flying Car? 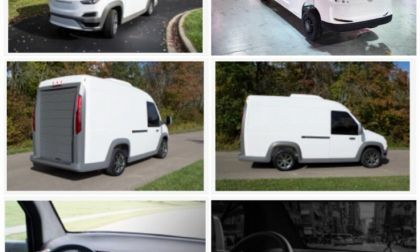 With half the weight, a 100 mile range, low operational costs, and prices to match a compatible diesel vehicle, Workhorse’s new NGEN BEV truck means the gasoline and diesel delivery van is now on its way to becoming obsolete with an all electric one coming to a local delivery route near you. 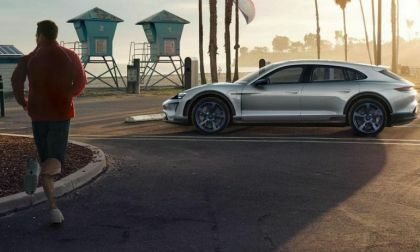 Last March, Porsche gave some rather large hints that the Mission E Cross lineup would include a Turismo model. 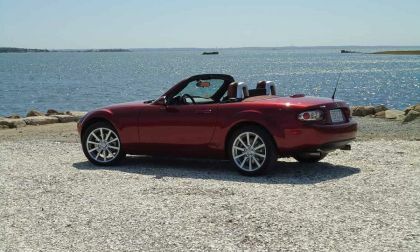 That was confirmed during a meeting of top members of the automaker's executive ranks. 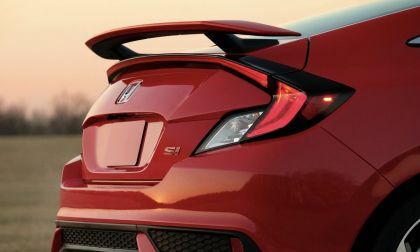 The new vehicle will reportedly have a 3.2-second 0 to 62 time and a top speed north of 155 mph. Which Brand Needs A Re-Badged 2019 Ford Ranger Most Badly? 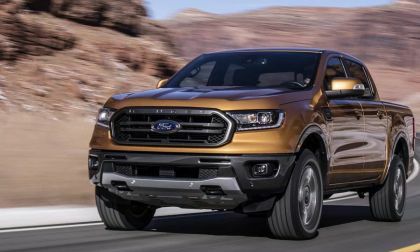 We break down the industry brands that would most benefit from private-labeling the new 2019 Ford Ranger. 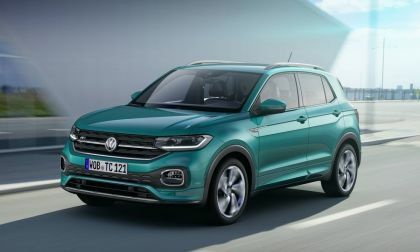 Read more about Which Brand Needs A Re-Badged 2019 Ford Ranger Most Badly?